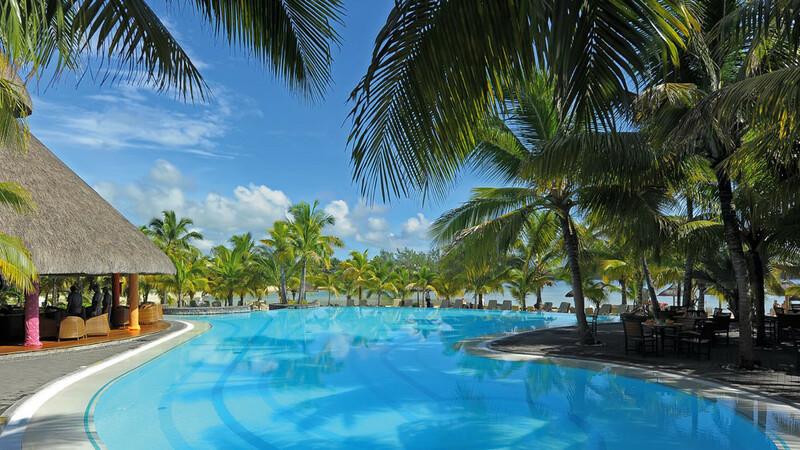 Escape to the beautiful island of Mauritius and experience total luxury at the Shandrani Beachcomber Resort & Spa. Located on Mauritius’s south coast, just a few miles from the island’s airport, Shandrani is easy to get to, but is perfectly tucked away amongst the vast acres of the Blue Bay Marine Park. Whether you’re looking for a romantic getaway or a getaway that’s fun for all the family, you’ll be spoilt for choice at this resort. With three luxury beaches to relax on, you’ll never get bored, especially with an extensive list of complimentary water sports and activities such as snorkelling, windsurfing and water-skiing, to name just a few. If taking a dip in the ocean doesn’t take your fancy, then there’s also a whole host of land activities to experience. Play a spot of golf at the Shandrani’s own 9-hole golf course or head out to the nearby Avalon Golf Estate where you’ll get preferential rates as a Shandrani guest. There are also free weekly tennis lessons included in your stay and mountain bikes can be rented so you can explore the island further. Why not drop your little ones off at the kids’ club? With professionals on hand to keep them busy with games, shows and activities, they’ll be kept entertained morning, noon and night. So you can head to the spa to relax and unwind in the tranquil surroundings of the tropical gardens. Here you’ll find 20 treatment rooms, including massage cabins, a hair salon, sauna, beauty parlour and pool. As one of the best all-inclusive resorts on the island, you’ll have a choice of four restaurants including a la carte, fine dining, and even live cooking stations, with cuisines to suit all from light Italian to delicious Thai dishes on offer daily. Champagne is free flowing from 6pm every day, and all restaurants and bars offer impressive lists of wines and cocktails for you to try. Rooms are sophisticated, with light and airy décor, and all boast sea facing balconies. Accommodation ranges from rooms to deluxe suites, catering for everyone from couples to large families. Ready to escape to paradise? Get in touch with your personal Travel Consultant to find out more about this fantastic offer.